Don’t pay the super high prices for a specialty pizza like BBQ Chicken Pizza! This is one of our favorite’s, and it’s so easy. All for just a few bucks. 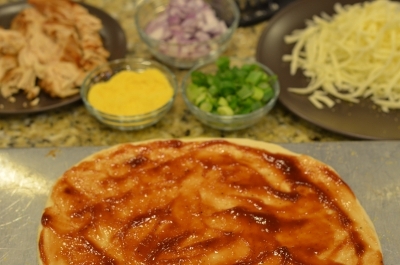 Here is the recipe for my – Matt’s BBQ Chicken Pizza – mmmm! Place a “cooking stone” or cast iron cooking plate, or a large flat non-stick oven safe pan/plate in the oven. Pre heat oven to “as hot as you can get the oven with out turning on the broiler. Yes, as hot as you can get it. Why? Every pizza joint cooks their pizzas quick. Traditional pizza ovens are well over 500-700 degrees! That’s how they cook it so fast! Try it – it works! Depending on your crust thickness preference, we like ours “hand tossed” or “original”, cut the one pound pizza dough in half, gently place one ball of dough to the side. With the first dough ball, gently roll the ball round, then hold the edge of the ball and allow gravity to help pull the dough ball larger. If you know how to spin the dough in the air, or want to “try” now is your chance. The kids think it is so fun! If you start to feel the dough fight you, and not stretch, lay the dough down on a light sanding of corn meal. Dough and the gluten molecules need time to relax. While it relaxes prepare the toppings. Cut chicken into bite size pieces. Cut red onion and green onions into cubes. Grate mozzarella cheese depending on preference. For a one pound dough ball it takes about one pound of cheese – as a reference. Moderately dust a thin metal or wood sheet or cutting board with corn meal. Place dough on it. Place BBQ sauce in middle and spread with the back of a spoon to thickness. With BBQ sauce you will probably like a thin layer, less then normal pizza sauce. So it doesn’t over power the chicken. Gently sprinkle half of the cheese onto sauce. Doing this helps keep toppings locked onto pizza and you will have less fall off. Then evenly spread chicken, red and green onions, and then sprinkle the rest of the cheese to the edge of the dry dough out side of the sauce area. 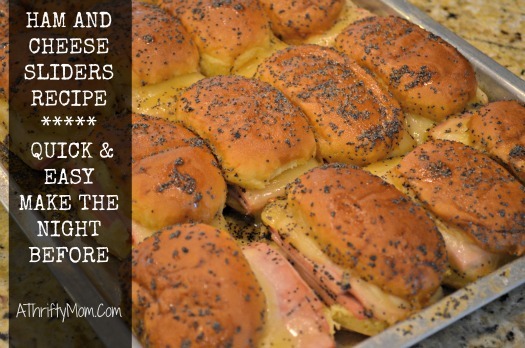 Remember one pound of dough you will use one pound of cheese. The dough balls I used, originally were one pound, and we have already split them in half. So half pound of dough equals half pound of cheese. Open the pre-heated oven, at least over 450 degrees, carefully slide the rack holding the hot plate or stone further out. With a spatula, carefully slide the pizza off onto the hot stone or plate. Carefully slide the rack back in. Close door, and do not go that far away. You heat the stone first because the incredibly hot stone cooks the dough, while the hot oven air simply melts the cheese. Carefully watch the pizza cook. It only takes about 4-8 mins depending on how hot you were able to get the oven. Once the cheese melts, the delicious lightly browning of the cheese will change in the blink of an eye! Carefully pull out the pizza when you see it start to brown on the outside edge of the cheese. use a spatula to slide the pizza from the stone or plate onto the original metal or wood board you used to make the pizza. If you leave on the hot stone it will continue to cook even outside of the oven! Allow the pizza to cool for a min or two, so that when you cut it the cheese will not melt right back together. Enjoy!